I had a great time this weekend with the B family. They have three wonderful kids who were ready to play. I love photographing little girls. 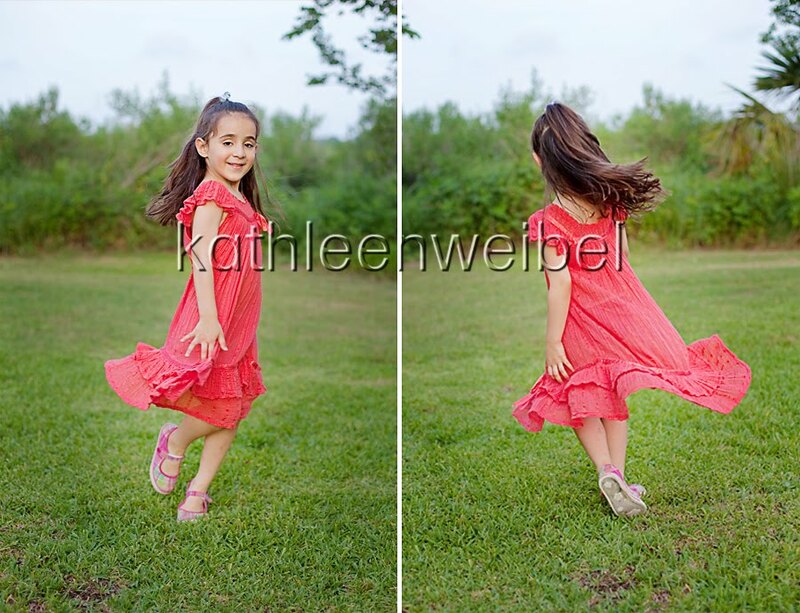 They are so playful, an up for anything, especially twirling. Sweet Miss A. Isn't she just so sweet? You can't tell it here, but she's spunky too. And that's definitely a great trait for a girl - if you ask me. 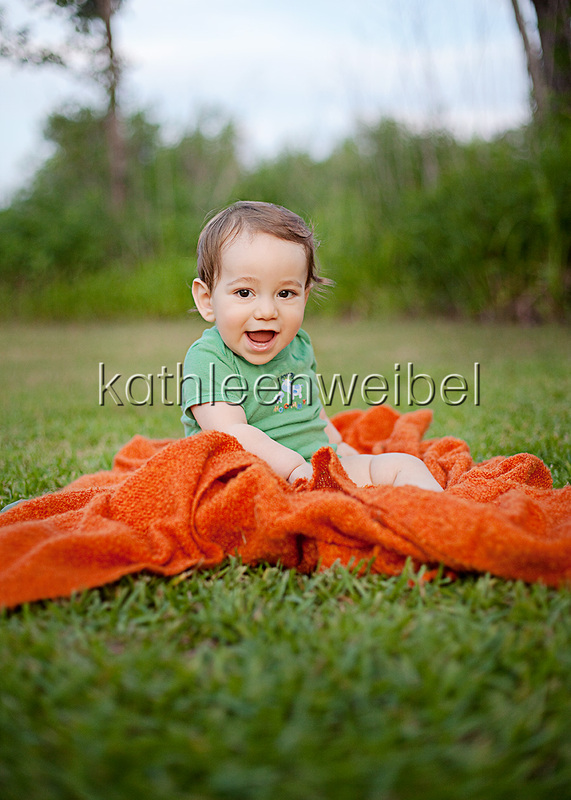 Well I also like photographing little boys especially when they are as cute as this. He was so good-natured except when I put him on my yellow chair. He definitely did not like the chair, and he let us know. Sorry about that Mr. G. The blankie was more his style. Gorgeous! And such a beautiful family! You did a great job with these! These are great, I especially like the black and white family shot. They look so carefree and FUN! What a beautiful session! I love the family photo! These are all alot of fun! :0) It looks like you had a great time! Oh, you've captured them so beautifully! I absolutely love this session! great shots!!! looks like a fun family!! 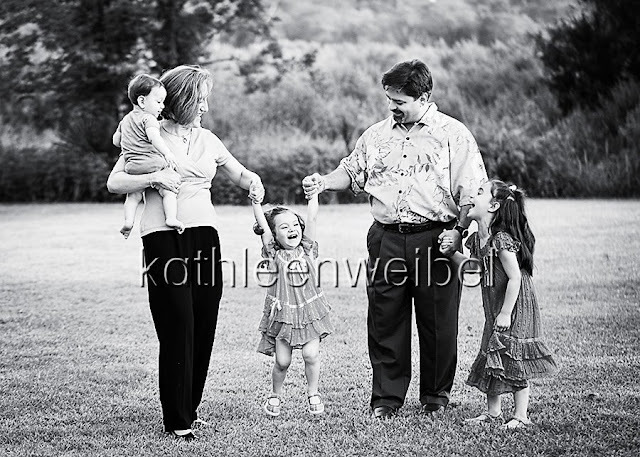 love the black & white family shot... so sweet! Great job with these!! Beautiful family!! They look like a ton of fun!! Great session! what a fun session, love them! Love the connection you captured here. Looks like it was such a fun session! 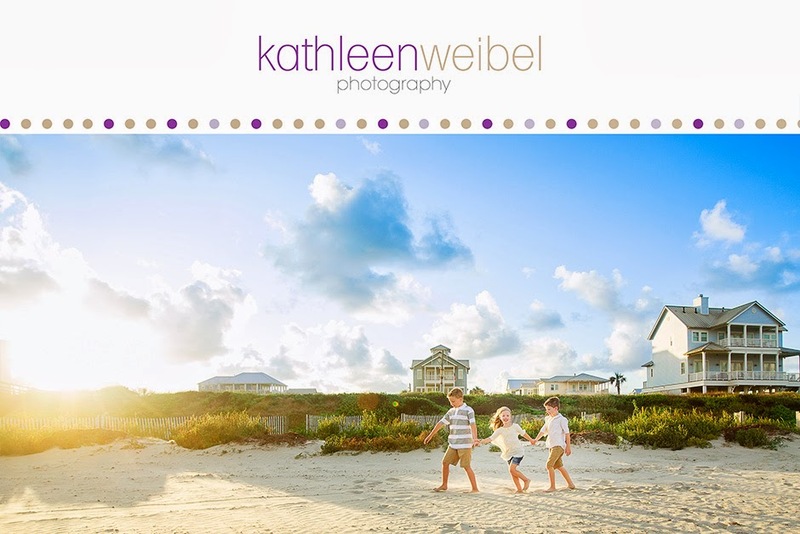 Beautiful images of this family together - great work! Fun fun fun! That's all I gotta say! Love all the colours and the fun in these images! What a fun session! Beautiful family. Gorgeous family!!! They'll be so thrilled with them. Love these! What a gorgeous family. They must love these! So lovely! These are amazing! Great captures! What a super cute fam! Love the B&W! those are fabulous!! What a beautiful family!! These are really fun!! Beautiful work! What a fun adorable family! SO much awesome energy in these!!! So much fun and joy. Great captures! What a beautiful family :) Great shots!